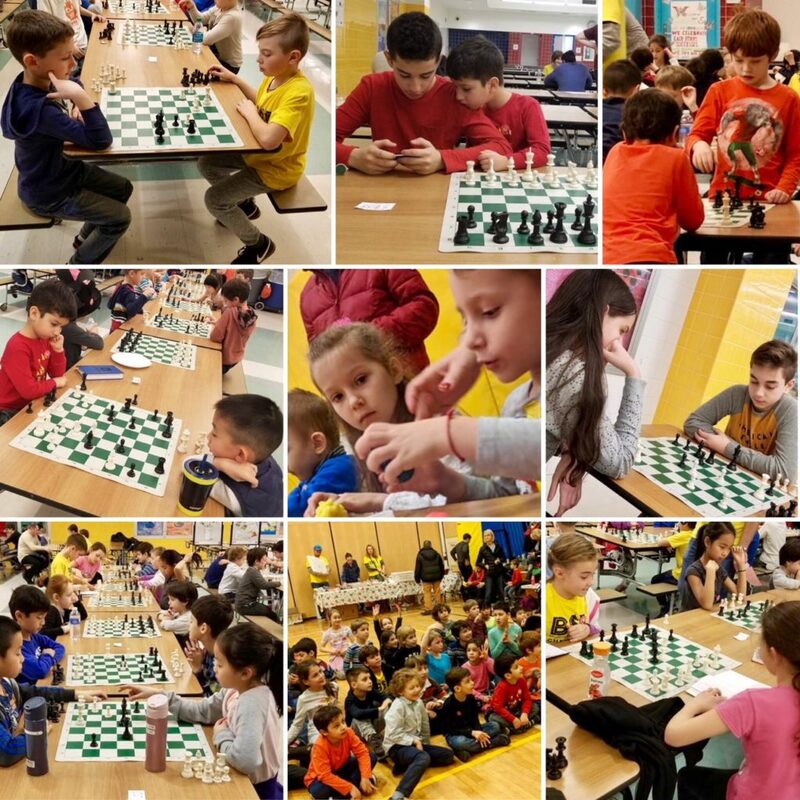 Select from a variety of day camps, sleepaway camps, and enrichments. 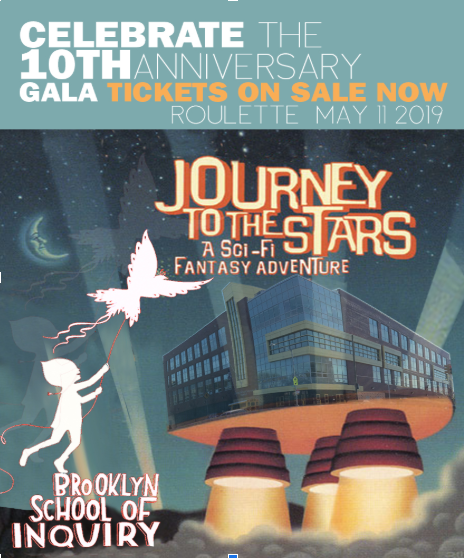 Programs for soccer, swimming, arts, dance, robotics, music, writing, engineering and more await your bids! 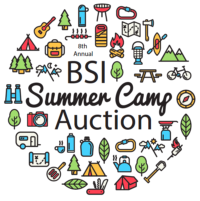 The camp auction is open to families outside of the BSI community, so please tell your friends and share on social media!